It has been three weeks now since I raced my first world cup weekend. 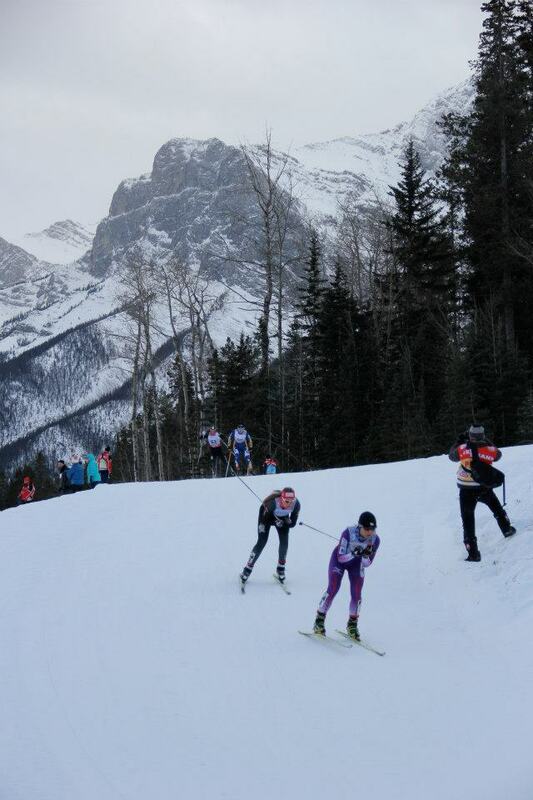 Racing in the Alberta World Cup in Canmore was an amazing experience, my nerves got the better of me in the first race but I was able to harness them somewhat for the second and third race. 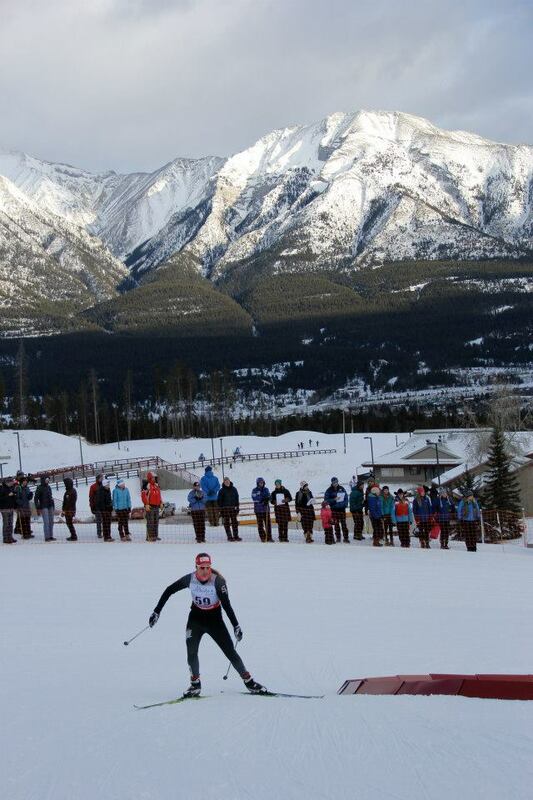 My favourite race of the weekend was the skate sprint, the crowd that lined so much of the course was so energizing. I really want to thank all my friends and family who came to watch, I felt like I had the best cheering squad in the entire world!! 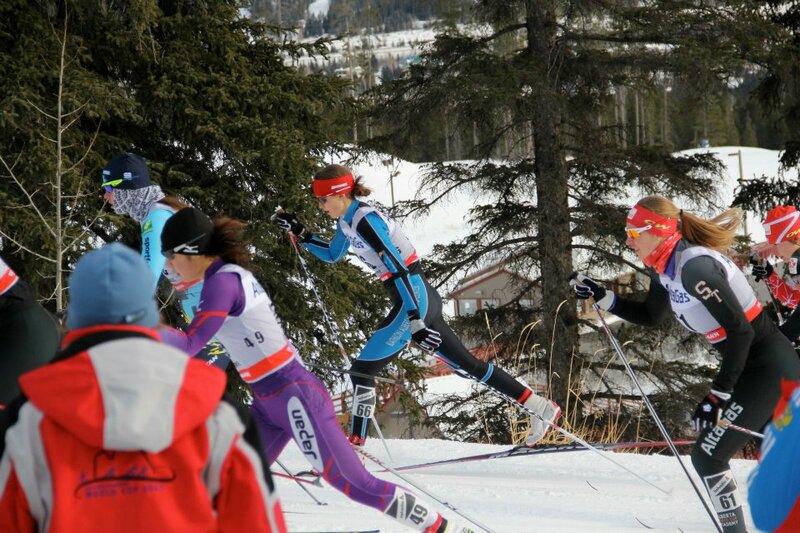 Sunday was the 15km Skiathlon, which also happened to be my first 15km ever, as well as my best result of the weekend. Placing 54th, I improved one spot from Saturday’s sprint. Between the World Cup and now I made a short trip home to spend Christmas with my family. I was greeted by the lovely cold of Yukon winters. During my first ski back on my home trails, the thermometer read -38°C. Even in the cold the skiing was amazing as ever and the skies breathtaking and calm. 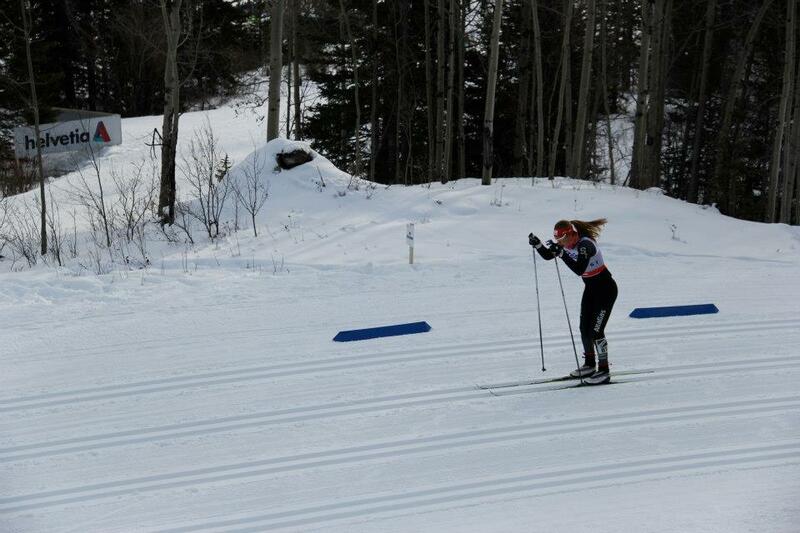 Yesterday I flew home from Thunder Bay where the World Junior Trials were held this past weekend. My races did not go according to plan. I was going into the races really hoping to qualify for the World Junior Championships in Liberec, Czech Republic at the end of the month. Having gone to 2 previous World Juniors made it even more difficult when I did not qualify this year. For the two distance races I was just not feeling strong and in such a competitive field of junior women finishing 4thand 6th just isn’t good enough. Saturday was the classic sprint and I was feeling really good in my heats, I won both my quarter final and semi final and going into the A final I was confident that I was fully capable of going for the win and punching my ticket to Liberec. Unfortunately in order to win a sprint final or at least be in contention of winning you have to stay on your feet. While trying to pass on the last climb to take the lead I poled my ski while changing tracks and fell. Even though I am really disappointed and wish I could redo that final race, I know that I fell making a move to try to win, which in sprint racing is better than sitting back and letting someone else keep the lead. 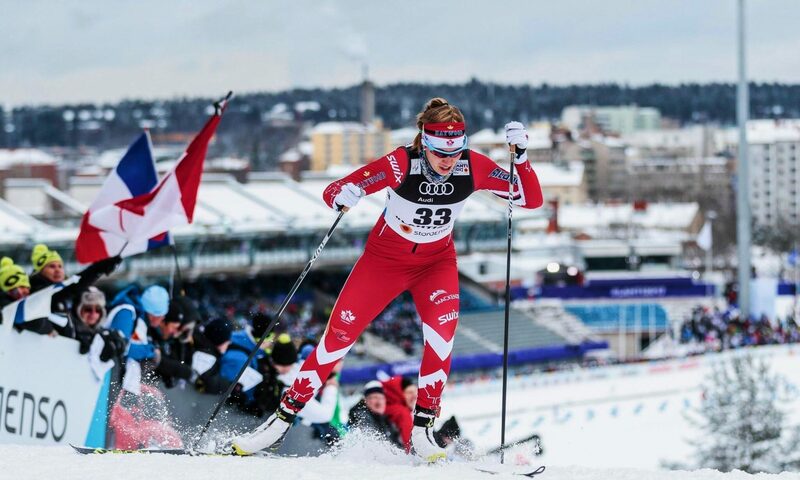 Now that this weekend is over I am going to put my recent disappointment behind me, remember the great World Cup experiences I’ve had this year and focus on the NorAm cup series races that are January 26thand 27th in Duntroon and February 1st, 2nd and 3rd in Ottawa. 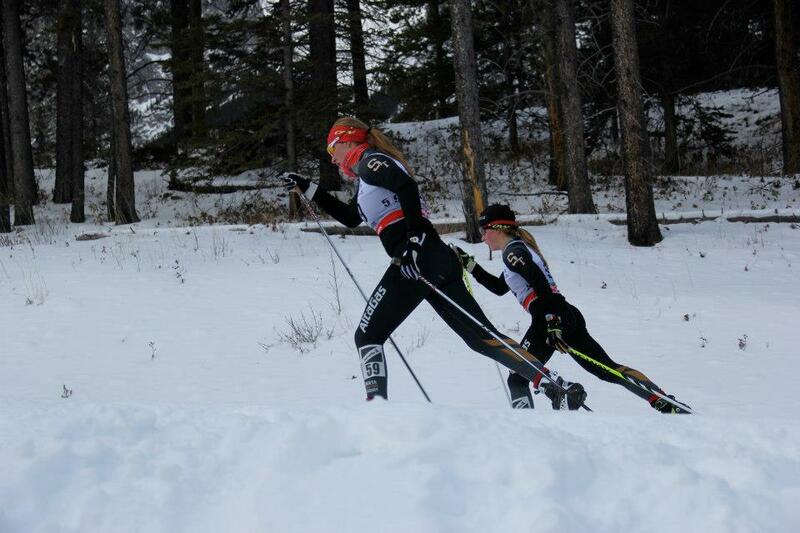 There will be great competition with most of the top Canadian open women competing at these races. Congratulations to the team who qualified for World Junior and U23 Championships. Great racing to all of you this weekend and good luck in Liberec! Hope you enjoy the pics and Happy New Year! Previous PostPrevious 10 days until my first World Cup race! What a great weekend.